Although ‘Battle Scars‘ was premiered in Australia earlier this month on YouTube most people were unable to view the visual, but today the new music video has surfaced again. After Guy Sebastian’s ‘Battale Scars’ featuring Lupe Fiasco collaboration reached #1 in Australia Lupe has decided to use the track as his next single for ‘Food & Liquor 2: The Great American Rap Album Pt. 1’. 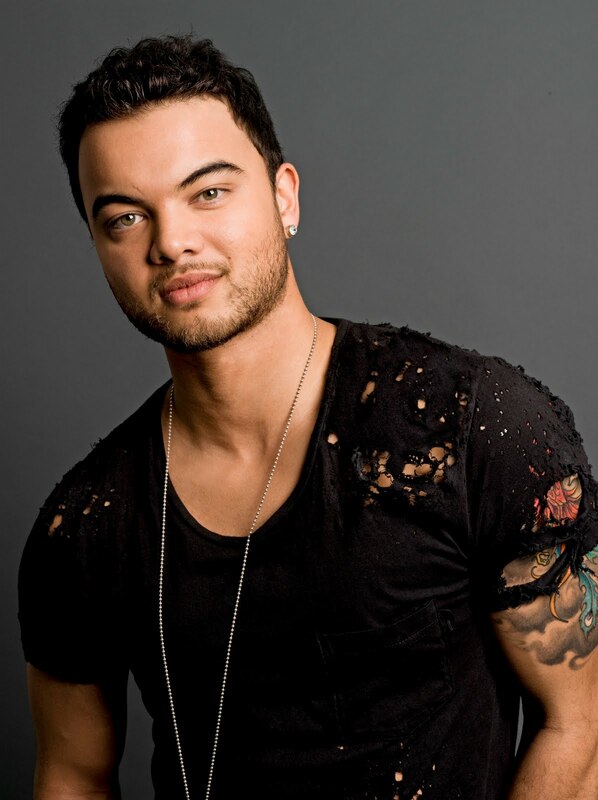 Posted in HIP-HOP, MUSIC, POP, WORLD MUSICTagged Australia, guy sebastian, Guy Sebastian Feat. Lupe Fiasco - Battle Scars, Lupe FiascoBookmark the permalink.